You will be aware by now that traditional brick-and- mortar stores should add value to stay relevant, considering the ease of use and extensive choice offered by online stores. 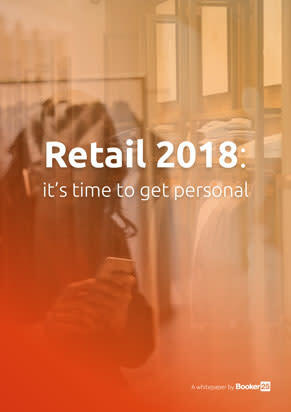 Retail marketers look to accomplish this by personalizing customer journeys. The more focused, relevant, simple and consistent this interaction is, the better the customer experience and the more loyal the customers.